From conception to completion, our commitment to superb fire alarm system design and proper installation is unparalleled. We understand that the need for complete compliance with all fire codes and regulations is an ethical, legal, and fiscal priority. We take what we do seriously while, at the same time, providing maximum value for our customers at all times. That’s why we are at the forefront of fire alarm system companies and fire protection companies when it comes to customer satisfaction; our 95 percent retention rate speaks for itself. Health Facilities, including hospitals, clinics, board and care/assisted living, and more. From fire alarm design and fire alarm systems installation, testing, and monitoring, few other companies provide the combination of top quality service and outstanding value that we do. 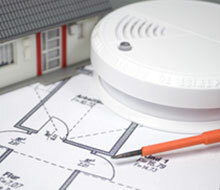 Fire protection is a field with many facets; we at Global Fire Technologies are happy to say that we provide top quality and service for nearly all aspects of safety and protection against fire, including alarms, sprinklers systems, DAS / BDA systems, monitoring and more. 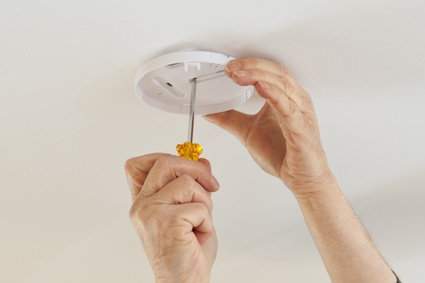 From providing timely fire sprinkler tests, to being the most trusted fire alarm installer in the greater Los Angeles area, our record of success on behalf of our clients speaks for itself. Global Fire Technologies understands that “one size does not fit all” and no company is stricter in in adherence to all the requirements of local, county and state codes and guidelines. Indeed, our record of 95 percent customer retention and satisfaction speaks for itself. We are trusted for providing the best in fire alarm installation, tenant improvement, fire alarm design and a great deal more. Whether you are in charge of a commercial, governmental, medical, or residential complex, there are few better choices in our field than Global Fire Technologies. Whether you need are in the marketing for alarm installation, design, testing, or a fire alarm monitoring service, few companies in the field can offer our combination of top quality and cost-effective pricing. 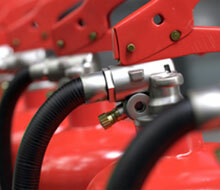 Your fire protection due diligence is not really done until you have contacted us. Please contact Global Fire Technologies Inc. by visiting our contact page and providing us with your contact information. You can also reach us by phone at 818-330-7136. Our friendly and professional staff looks forward to hearing from you very soon. 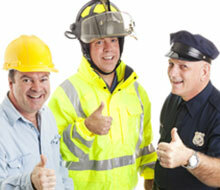 There is no higher priority for any business or residential complex than protecting against. 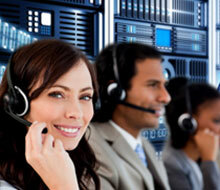 The call you make to us just might the most important call of your professional life.